Located in the north-west of Boston, Massachusetts, Somerville is a famous town that was once listed by Boston Globe as the best city of Massachusetts in 1972, 2006, 2009, and 2015. Quinn’s Construction has had the pleasure of building a reputation with the locals for over 35 years. 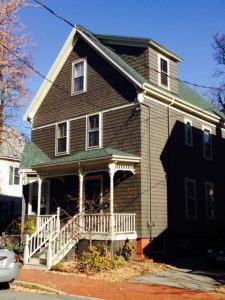 When it comes to looking for a trusted general contractor for roofing, siding, windows & deck needs in Somerville, Ma, Quinn’s Construction is your go-to answer. 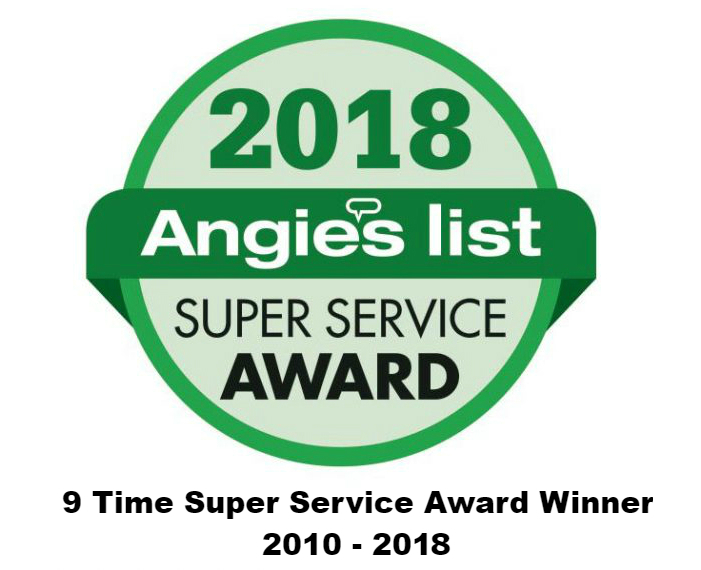 If you’re looking for more information for your home improvement project, please check out the popular services we have to offer. Quinn’s Construction specializes in a variety of roofing services that will not only boost curb appeal but help protect your home for decades. 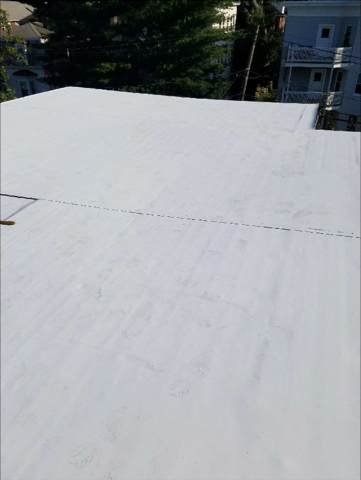 Whether you are looking for asphalt shingle, flat, slate or copper, no other contractors will have the experience or knowledge like our highly skilled professionals. Please feel free to browse our latest roofing projects. 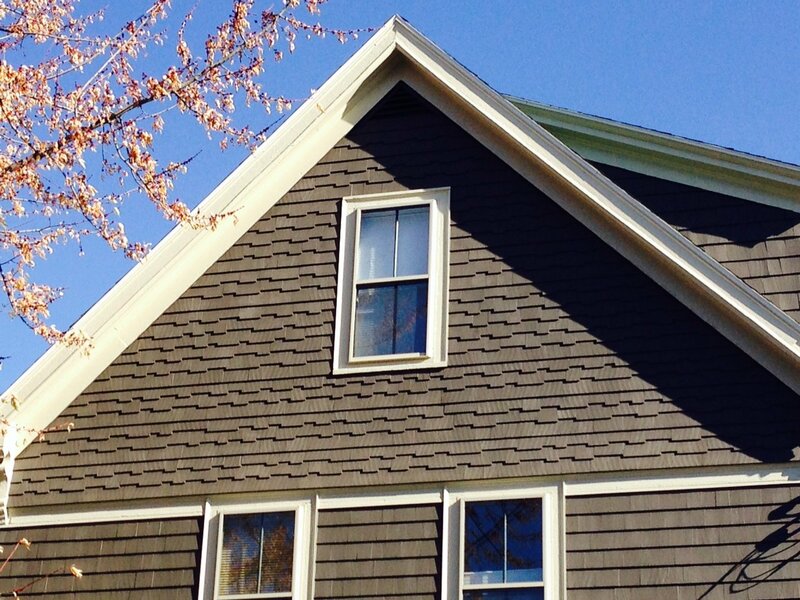 We specialize in James Hardie, Vinyl, and Cedar Wood. When was the last time you had your windows replaced? Did you know single pane windows are one of the main reasons why your bills are increasing every year? If you notice draft or leaks coming through your windows, it’s time to get in touch with a professional. 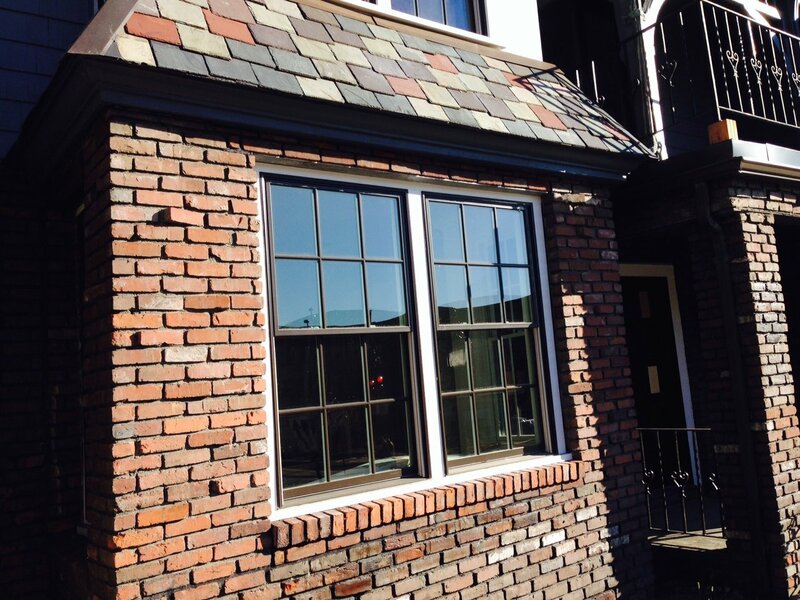 Consider hiring Quinn’s Construction to replace your windows and get back to saving you money!